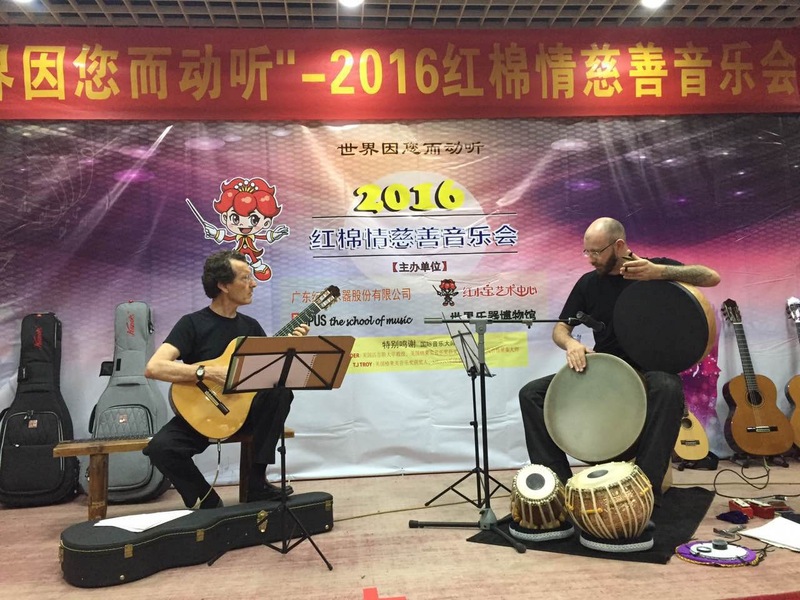 8pm: Music performances will now be for Guitar & Percussion by Grammy winning musicians from Just Strings. 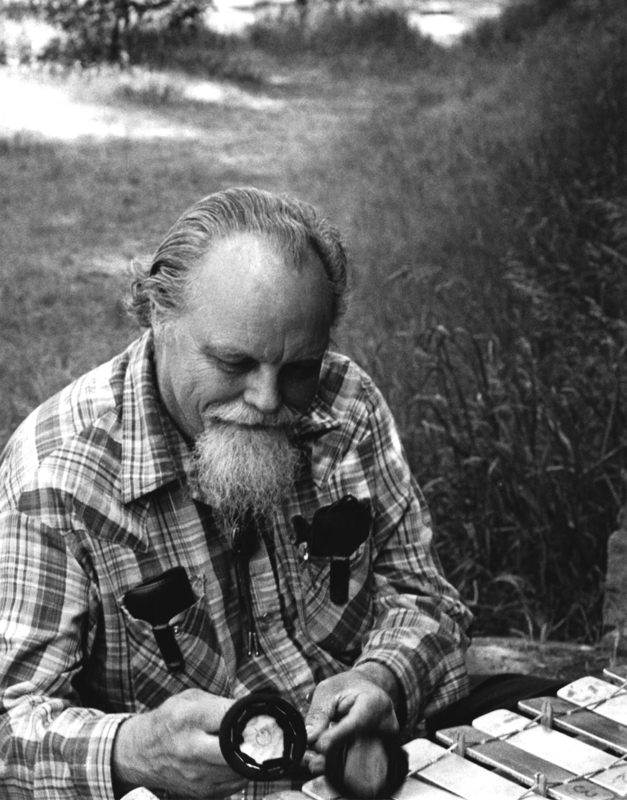 30’– Bill Alves: Lou Harrison—American Musical Maverick. Parking Structure 3 is adjacent to the Bridges Theater and attendees can park in the Pay-By-Space section of the structure (the north end, closest to Sunset Blvd.) Rates are $3/hr or $12 for the whole day. A series of evocative musical sequences and performances, interwoven with statements by Harrison and some of his close friends and colleagues, form the backdrop for this biographical film. 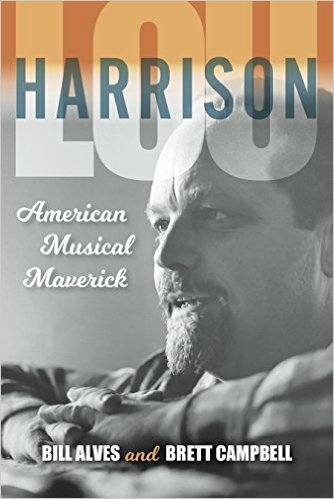 Virgil Thomson extols Harrison’s music as “exquisite and enchanting” while John Cage describes his early collaborations with Harrison in composing unorthodox music for percussion. In addition, longstanding musical collaborator and partner Bill Colvig describes the meticulous process of working on instruments and tunings for use in Harrison’s compositions. Through these juxtapositions the film traces a visual and musical chronology, revealing the variety and depth of Harrison’s work. Immerse yourself in the Bohemian ethos of Lou’s Northern California lifestyle with another filmic rarity scored by Harrison, James Broughton’s 1988 film short The Scattered Remains of James Broughton. Portrait of Lou Harrison from Eric Marin's Lou Harrison "Cherish, Conserve, Consider, Create"